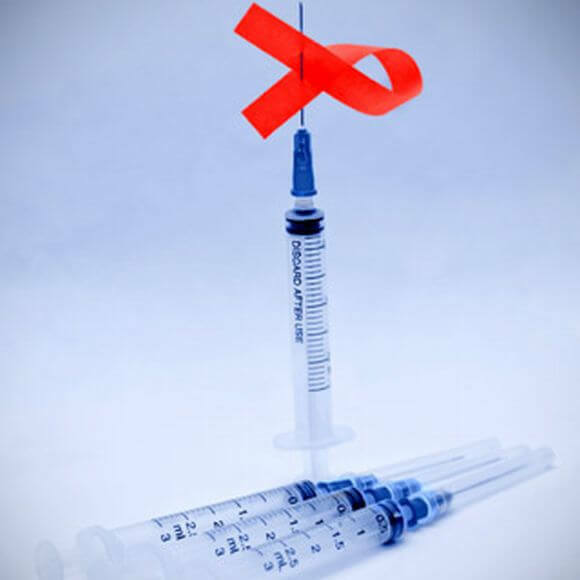 An HIV Vaccine coming to South Africa. What we have been waiting for all these years. A dream which would have come true so many years back if not of our politically handicapped system. Later this year, an HIV vaccine will be tried in South Africa. This could be the end of it. In 2015, a small trial known as HVTN100, took place in South Africa, to test the safety and strength of immunity the HIV vaccine could provide, ahead of any larger-scale testing in affected populations. Two-hundred and fifty-two healthy volunteers were enrolled to receive either the vaccine, known as ALVAC-HIV/gp120, or a placebo to compare the extent of immune response generated. The results were presented Tuesday at the 21st International AIDS Conference in Durban, South Africa. “This was precautionary to see if the vaccine looks promising,” said Linda Gail Bekker, deputy director of the Desmond Tutu HIV Centre in Cape Town, South Africa, and president-elect of the International AIDS Society, who is leading the vaccine trials. The vaccine stems from a landmark trial in Thailand in 2009 that was the first to show any protection against HIV, with 31% protection against the virus. This was enough to get experts in the field excited after years with no success. “The obvious question is: Can we now replicate those results and can we improve upon them with greater breadth, depth and potency?” said Anthony Fauci, director of the National Institutes of Allergy and Infectious Disease, whose organization sponsors the study. The vaccine was improved for use in the higher-risk populations of sub-Saharan Africa, where a different subtype of the virus also exists. “We’ve inserted specific inserts from viruses that have come off the subcontinent,” said Gail Bekker. A new component was also introduced to stimulate stronger immunity, known as an adjuvant. Four criteria were set as measures of its likely effectiveness, including the level of T-cell and antibody response to fight the virus if it were to infect. “It gives the tick on all four, it does look promising and it should launch,” Gail Bekker said. “We wanted to see a particular immune picture that would suggest that a big efficacy trial would be likely to yield results,” she said. A larger-scale trial of the vaccine will now begin in 5,400 people across four sites in South Africa in November 2016 and run for three years. A fifth dose of the vaccine will also be given in hope of longer-lasting protection. The Thai study showed 60% protection against HIV after one year, but this fell to 31% by the end of the trial. The team hopes the new regimen will bring protection levels back up. “We want to get it up to 60% and keep it there,” Fauci said. “That’s the reason for the boost and the reason for the adjuvant,” he said. Experts have long been awaiting an HIV vaccine showing enough efficacy to dent the numbers of people newly infected with HIV each year, which fell by 0.7% between 2005 and 2015, according to a study published Tuesday and presented at the conference. “We’re hoping this can be the first licensable vaccine regimen in the world,” said Gail Bekker. She acknowledged that this is unlikely to occur purely as a result of the upcoming trial, but hopes the results will provide the evidence needed by manufacturers and vaccine regulators to take it further.